Cardinals quarterback Carson Palmer has been ruled out of Thursday night’s division game against the San Francisco 49ers according to Kevin Patra of NFL.com. 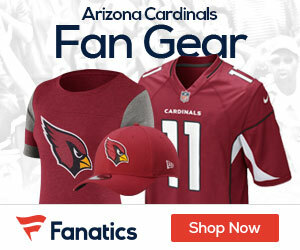 Palmer will not even travel to San Francisco after suffering a concussion in the second half of the Cardinals’ loss to the Los Angeles Rams last Sunday. Perennial backup quarterback Drew Stanton will get the start against the Blaine Gabbert-led 49ers. Stanton has not started a regular season NFL game since 2014 and has a 54-percent career passer rating. He is capable of running the Cardinals offense but does not have the arm strength or accuracy of Palmer- who himself was off to a slow start for the 1-3 Cards. Expect the Cardinals to heavily feature their running game with David Johnson and Andre Ellington. 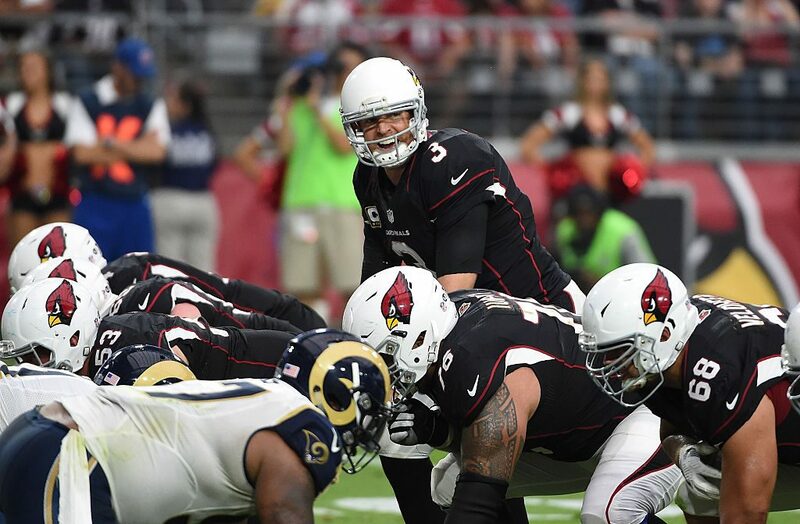 Palmer remains day to day, and head coach Bruce Arians expects him to be ready to play Week 6 on Monday Night Football.